I was commissioned to create the visual identity around Wikimania 2016 , the annual Wikimedia conference, held in June. The 2016 edition took place in the town of Esino Lario, a comune of the Province of Lecco in the Italian region of Lombardy, a short distance from the eastern shore of Lake Como. In ten years of history, Wikimania has always been hosted in major cities: Frankfurt, Boston, Taipei, Alexandria, Buenos Aires, Gdansk, Haifa, Washington DC and Hong Kong. 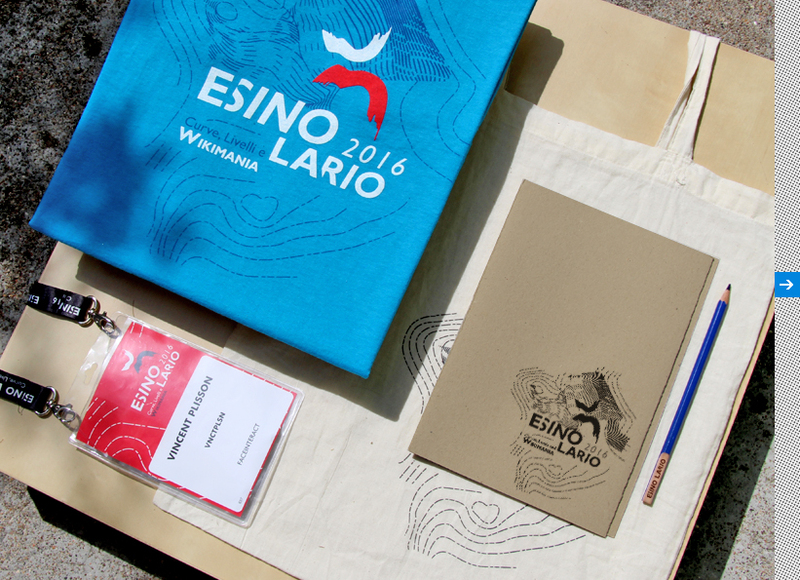 The aim of Wikimania Esino Lario is to bring Wikimania outdoors. 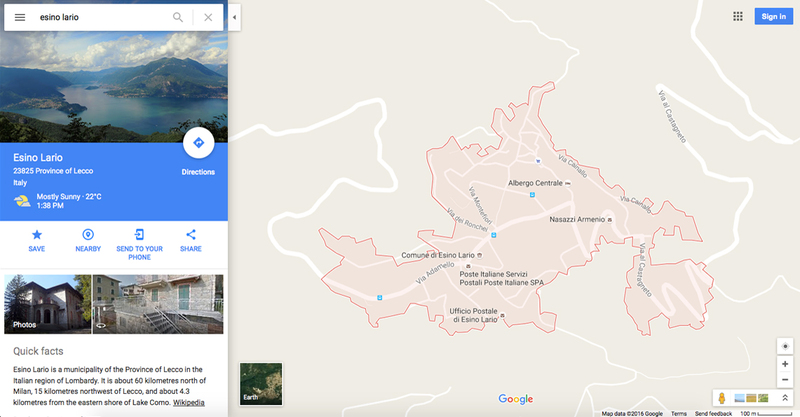 It challenges the format of Wikimania and proposes a site-specific event for the wikimedia community: the area around Esino Lario is surrounded by Alpine mountains, and is entirely within the Regional Park of the Northern Grigna. 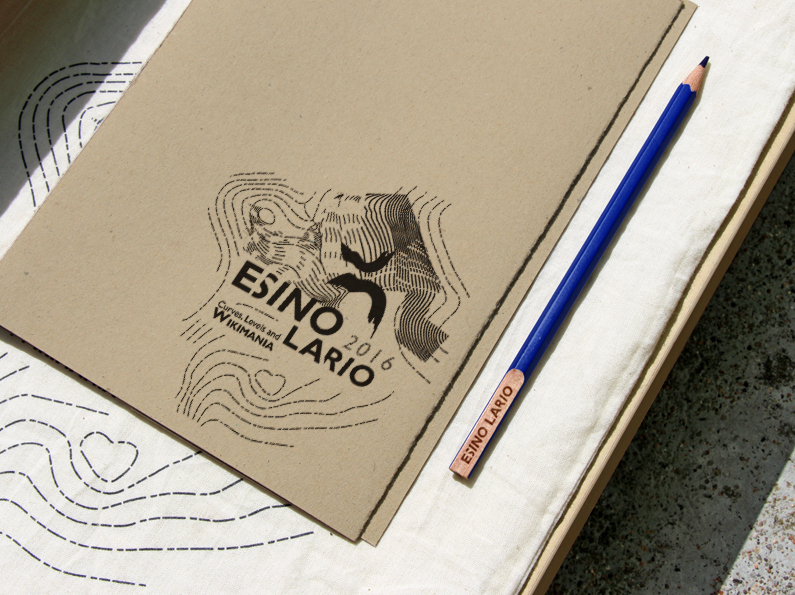 Different from the dispersive nature of a city, Esino Lario offers the Wikimedia community the opportunity to intensify its exchanges and focus. 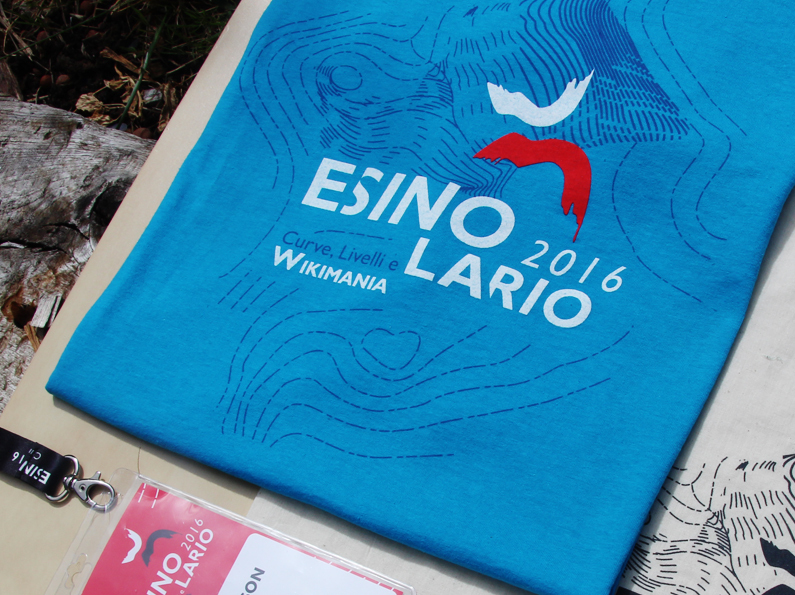 Wikimania Esino Lario is a chance to experience a new way to gather and work together. Wikimania Esino Lario also questions the potential impact the Wikimania conference can have on the territory, and is structured to leave a legacy. My work included the design of the logo for the successful bid, and the design of all the branded material for the 2016 conference.